When my son Liam was three years old he couldn’t carry a conversation, exist in a crowd without getting overwhelmed, or interact with new people without panic. So much of my time and energy was consumed with accepting the things he could not do that I just couldn’t imagine that we would welcome his 15th birthday together, celebrating the biggest accomplishment of his life. The United Nations Convention of the Rights of Persons with Disability (CRPD) is an international law that protects and promotes the rights of people with disability; made up of global guiding principles to ensure that people with disability can access the same rights and opportunities as their fellow citizens. One hundred and seventy-seven (177) countries have agreed to the convention – and Canada is one of them. Two weeks ago, the 11th annual Conference of the States Parties to the Convention on the Rights of Persons with Disabilities took place at the United Nations Headquarters in New York City. Attended by both National governments and civil society organizations from around the globe, the goal of the event was to share knowledge about how people with disability are living with their rights in participating countries. This brings us to my proudest experience as Liam’s mom. 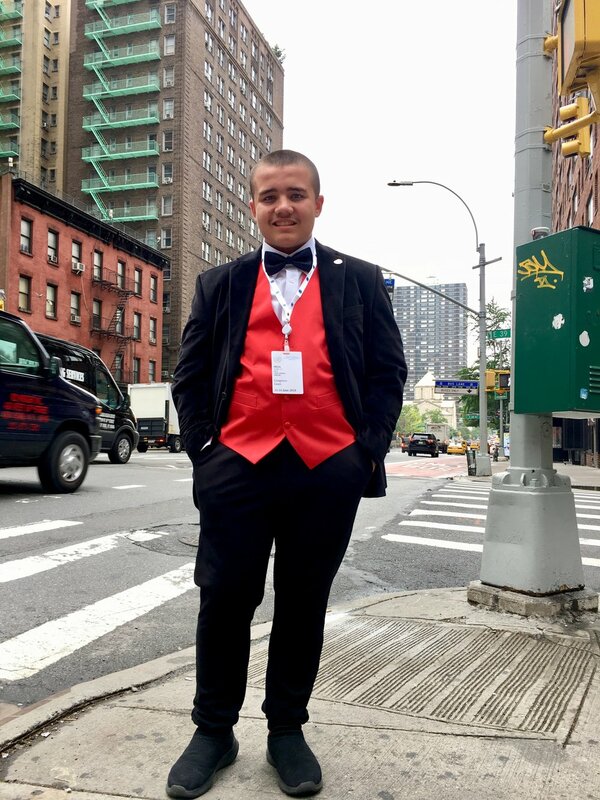 Over the past decade Liam has learned how to use his unique skills and interests to become an ambassador for children with disabilities. He has shared his thoughts with doctors, families, health care administrators, donors and policy makers in Toronto. 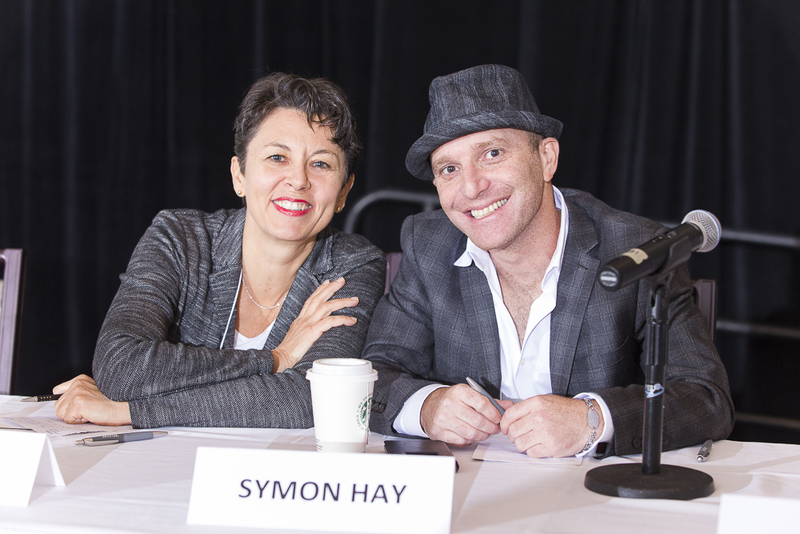 When we were invited to participate together on a panel in New York City discussing rights-based approaches to disability in Canada, we did a happy little dance together. As a team, Liam and I have a lot of experience to draw on. I have been engaged in research for years as an advisor, co-investigator and spokesperson. I recently began working for the CHILD-BRIGHT Network as their first Parent Mentor. As I begin this role I am focused on learning from the parents involved in the network about how they have engaged in the different projects and programs, and about their hopes for the future of research. I plan to build on these learnings to help connect and inform parents. And it is through this role that I had the opportunity to join the group attending this important landmark event. Liam has come into his own thanks, in part, to the research world. 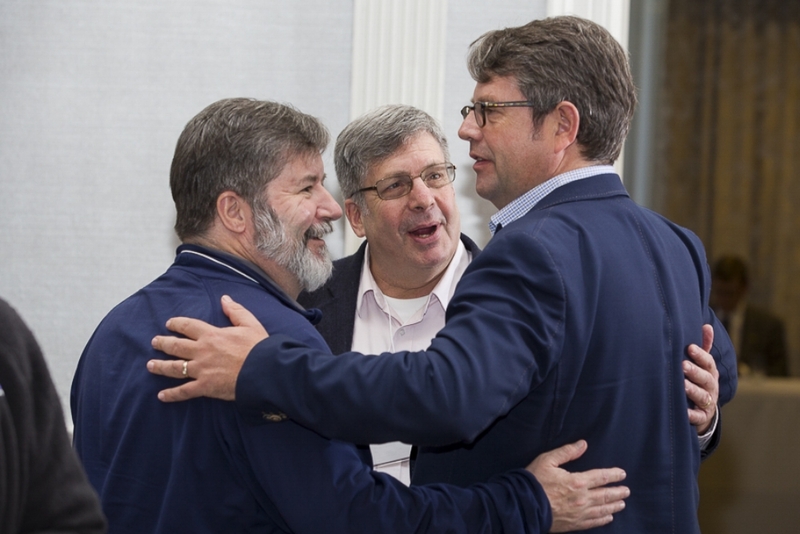 He began as an enthusiastic participant who loved the activities and personalities of the researchers and health care providers he interacted with. We quickly discovered that he was a skilled ambassador who uses his unique charms to share his thoughts with policy makers and politicians. The opportunity to do so on such a grand scale – at the United Nations – was Liam’s dream come true. For such a young person, Liam didn’t take the opportunity to influence global leaders lightly. He was there to show them what was possible for a young person when his rights were respected and enforced and to share his hopes for his adult life. He talked about his rights as a Canadian youth with disability and his hopes for the future. He dreams of one day being a mechanic, with a family and a home. He knows that he will require more assistance and support than his non-disabled peers for his entire life. He is willing to put in that extra effort and plans on using his future voting rights to encourage governments to match his efforts with their support. That was his message, that was his voice. By being engaged in research in so many capacities over the years, I have learned a lot about the power of lived experiences. It’s as important to bring first-hand perspectives to every aspect of health care and policy development, as it is to bring them to research. 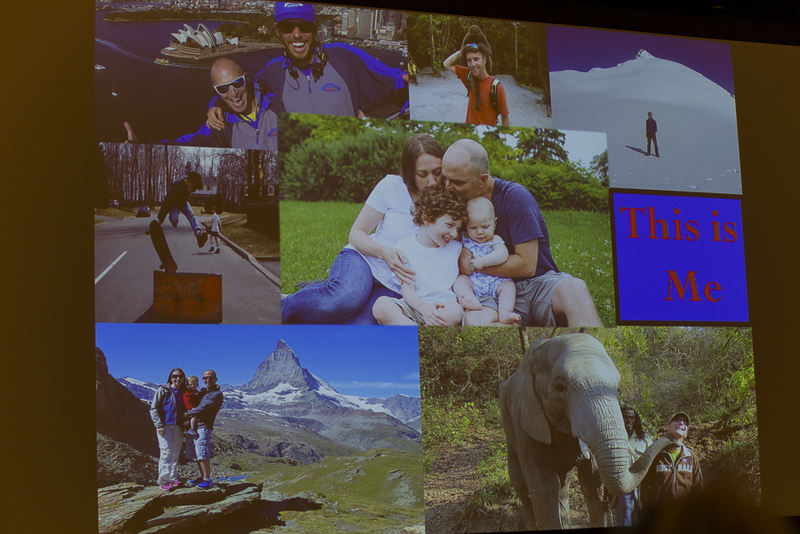 Our personal stories keep goals in perspective and remind those in positions of influence why their decisions matter. It’s imperative for both families and professionals to understand the power of engagement. 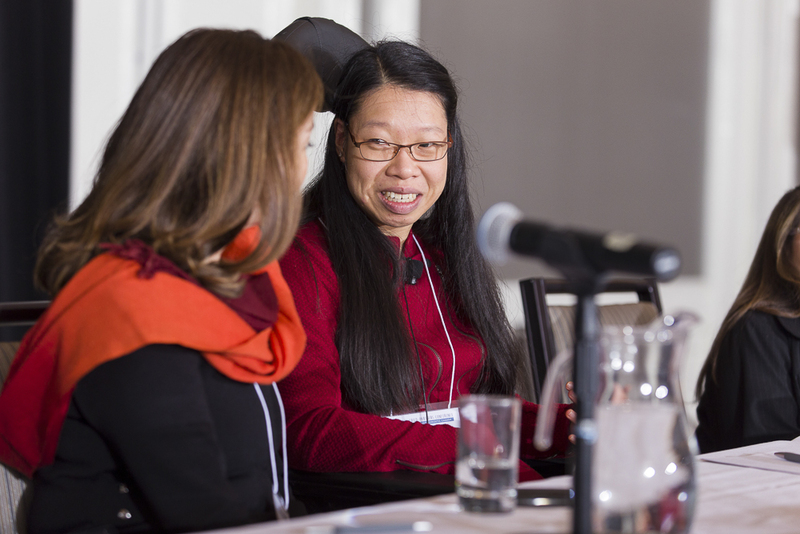 In the past, disability research and policy relied heavily on numbers, trends, reports and data, but lacked the human influence of those living with disability. But now people with disability and their families are becoming an essential part of the team and having direct influence on their own futures. And this is what we felt by being in this global forum. We joined other people with disabilities from all corners of the world: families, youth, adults, side by side with government officials and UN members to share our perspectives and discuss what we think and know is important. Families may read this and think “Well, I’ve never been invited to the UN and I don’t like public speaking – so this isn’t something I can do.” But influence happens on many levels and from all types of people. It can be as simple as being informed and exercising your right to vote for a government that promotes the well-being of people of all abilities. It could be sharing information with other parents, your child’s school or people in your neighbourhood about the existence of the Convention of the Rights of Persons with Disability (CRPD). In reality, by raising children with disability who are informed of their rights and how to advocate for themselves, we are taking the first steps towards creating a more inclusive future for them. At the UN we were part of a delegation that included scientists and policy makers, Liam and me, another youth delegate and another parent. Rachel Martens is a mom from Alberta who is raising a 12-year-old son with multiple disabilities. She works with the Kids Brain Health Network as a Parent Engagement Facilitator for the online group “Parents Partnering in Research”. 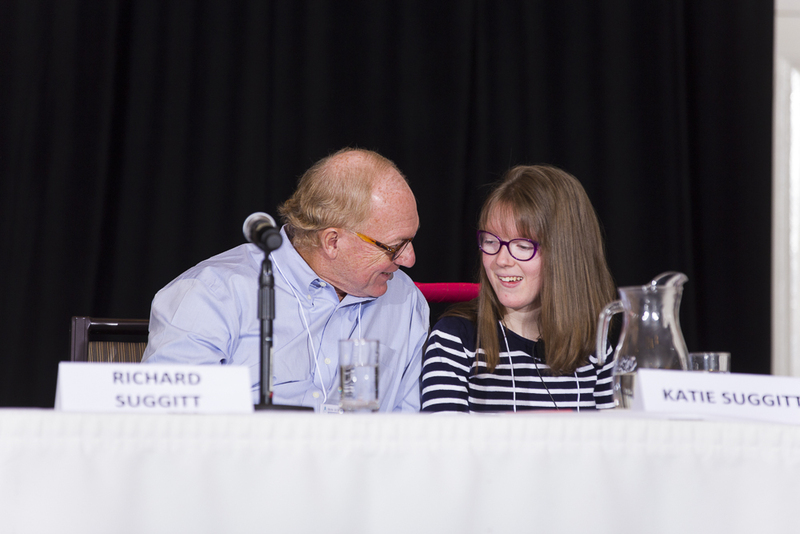 In her writing on our experience Rachel asks an important question that relates back to a policy brief compiled by two of our team members: “What if the CRPD was the start to the conversation to ensure that Canadian children living with a disability get the best start in life?" Such was a question posed by Dr. Keiko Shikako-Thomas and Dr. Jonathan Lai in the research brief and research presentation they gave during the Canadian event at the UN conference. The event brought together a partnership between two pan-Canadian networks focused on brain-based disabilities: CHILD-BRIGHT Network and the Kids Brain Health Network to facilitate the opportunity to share this research work and more importantly: to bring the voices of parents and youth into this arena. I am thankful for having been provided an opportunity to be a part of the delegation that went to share what we are learning through research on the rights of children with disabilities, and through our everyday lived experiences in Canada. 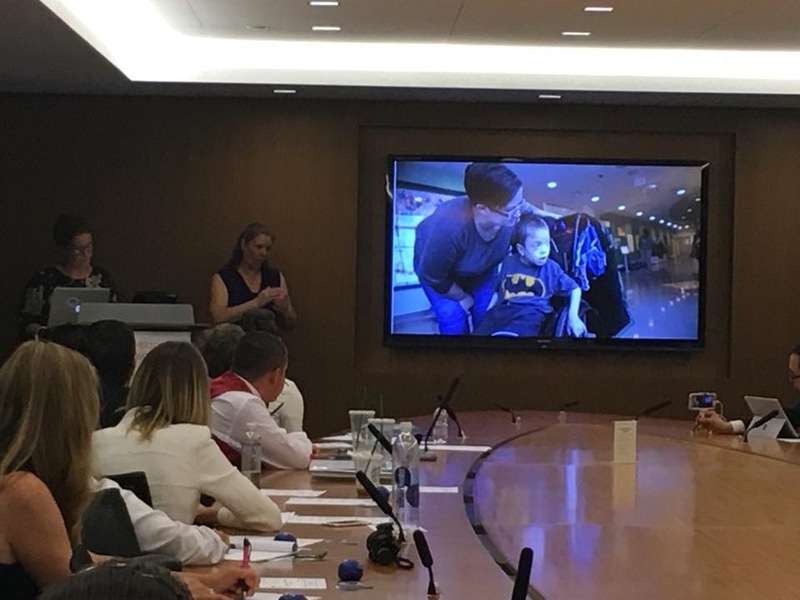 The Canadian event was hosted in partnership with the Government of Canada through the Canadian Minister of Disability and Sports and Science, and I was privileged to be able to share a glimpse into what life is like parenting my son with multiple disabilities and what I felt about his rights as a Canadian citizen. To all those parents – just like me – up at 4am and then spending the day wondering if the school will call, I am so grateful to you for all that you do and your infinite strength. Together we will change our city, our country, and our world! To learn more about getting involved at CHILD-BRIGHT, visit our Get Involved section. 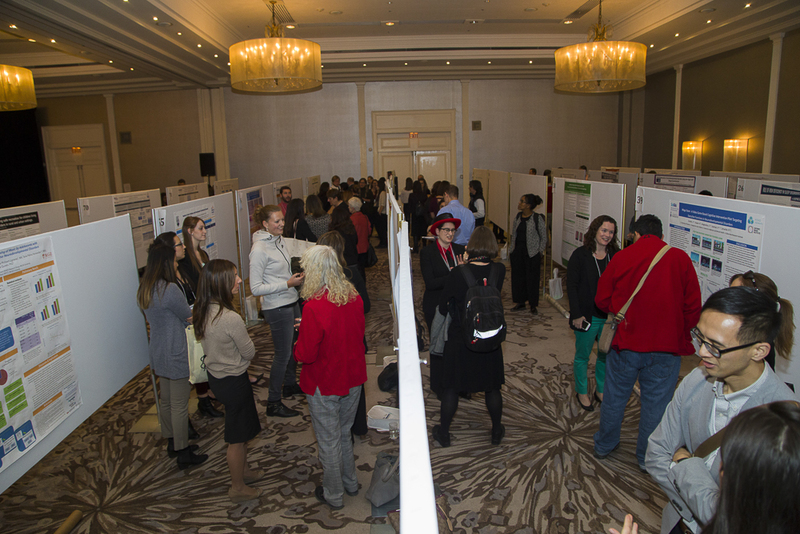 From November 6 to 8, 2017, researchers, youth, family members, health professionals, educators, policy makers, and all interested in partnering to advance research in brain-based developmental disabilities gathered in Toronto for our first national conference, the Brain-Child-Partners Conference 2017. 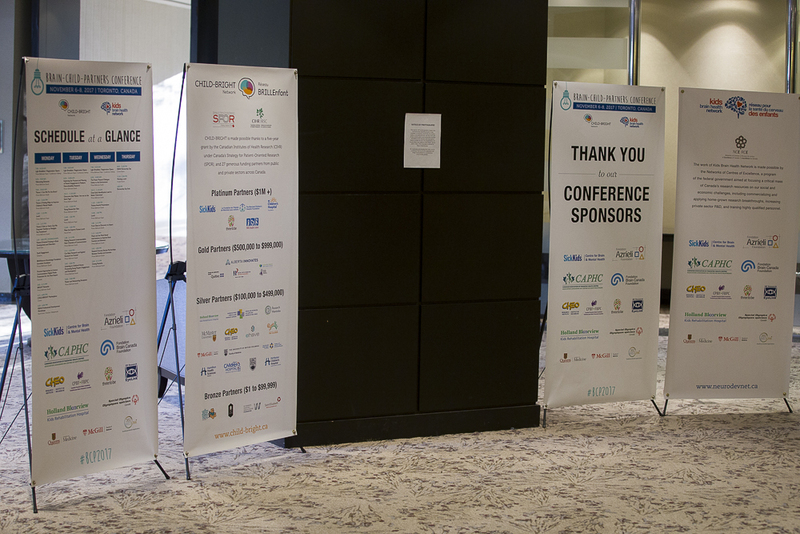 Co-hosted with Kids Brain Health Network, the Brain-Child-Partners Conference brought together 302 people touched by childhood neurological disabilities and, under the theme of ‘Reciprocity’, we listened, collaborated and exchanged, with the goal of positively impacting each other’s work. 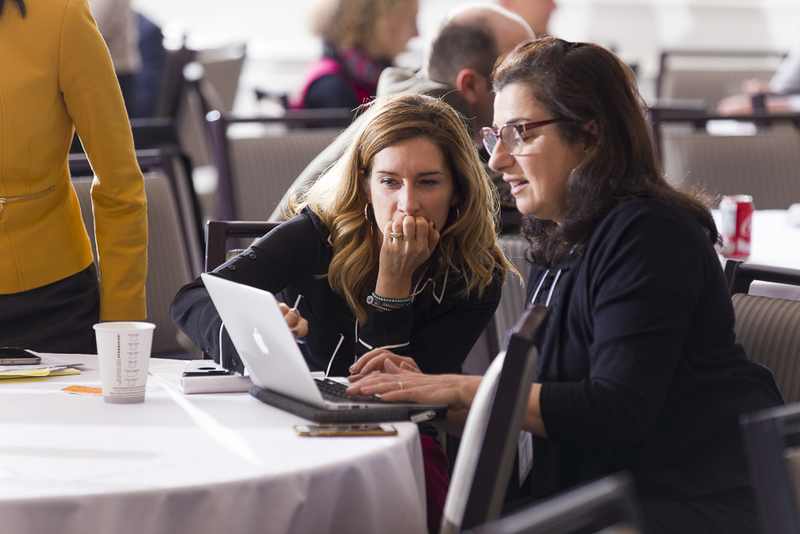 The event programming was designed to encourage an open and reciprocal exchange of ideas, and we were thrilled to see this unfold! 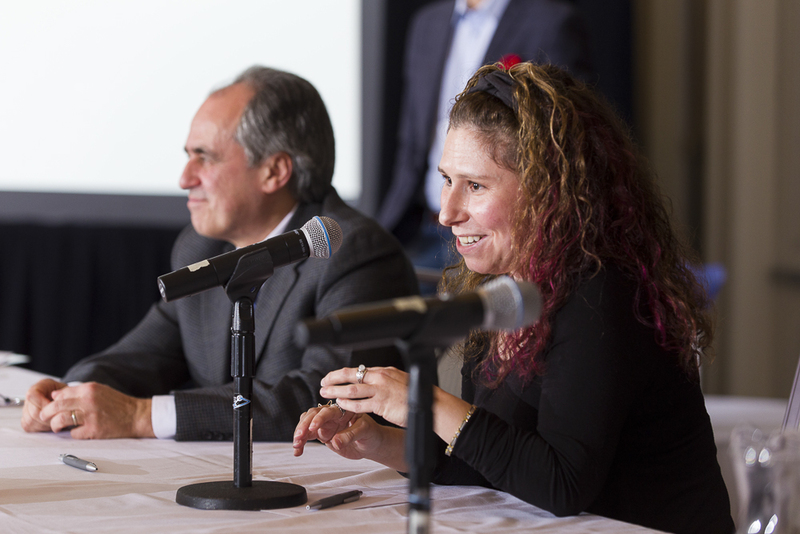 Active dialogue took place on topics such as advances in brain research, mental health, helping families navigate transitions, patient engagement, effective communication channels, the cooperation between basic and applied research, and so much more. View the full event programming here. Thank you to all speakers and participants for this lively and productive exchange of ideas! "Metformin rescues impaired behaviors, dendritic morphology and downregulates ERL signaling in Fragile X Syndrome mouse model"
"Partnering with parents & primary care providers: Using consensus methods to determine the early signs that should PROMPT referral for diagnosis of cerebral palsy"
"Changes in sensorimotor functional connectivity following gross motor training for children with diplegic cerebral palsy"
"What we say matters: Stakeholder perspectives on media coverage and public understanding of fetal alcohol spectrum disorder"
"Engaging Youth and Researchers: A collaborative video project to spread awareness on the #F-words"
We wish to thank all attendees for their active participation and involvement in our network. Because of you, our first national gathering was a resounding success! Youth engagement in the research enterprise has been growing in prominence over the last number of years. Multiple regional Young Person’s Advisory Groups (YPAGs) have become established not only to raise awareness of research studies that target youth, but to be actively engaged in the research process by providing input into study protocols and influencing research priorities aimed at the pediatric population. Due to the unique perspective that these groups possess, CHILD-BRIGHT has partnered with KidsCan, the YPAG based out of the British Columbia Children’s Hospital Research Institute. 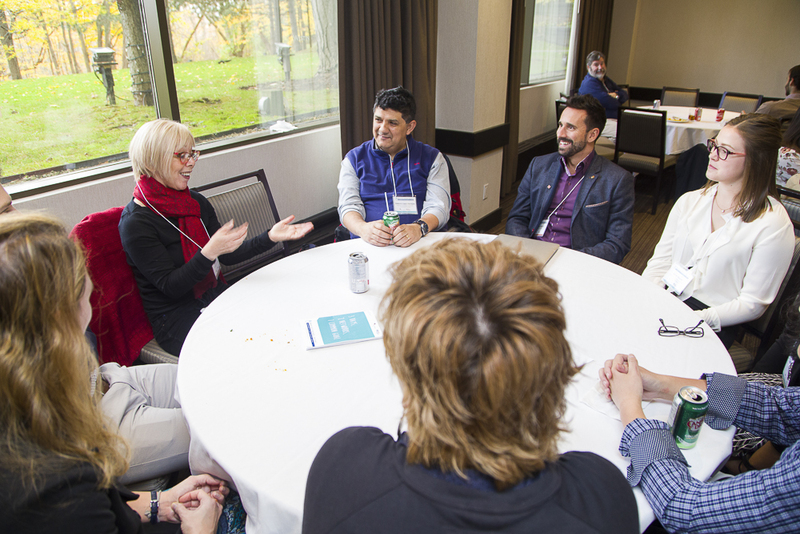 The unique perspective of KidsCan advisors is expected to strengthen the pediatric focus of our Network’s research projects as well provide invaluable feedback on how to more meaningfully engage with youth and build research capacity. The Training Core has been fortunate to engage with KidsCan over the last few months. In December of 2016, CHILD-BRIGHT collaborated with Can-SOLVE CKD and piloted a module of CIHR’s Patient-Oriented Research workshop (“Introduction to Health Research in Canada”) to a current group of Advisors. The session was intended to solicit feedback on practical strategies that can be employed to make the material more accessible to youth aged 13-18. After piloting the material, an intense hour-long focus group delineated a set of suggested practices that would lead to designing a more interactive and engaging workshop targeted at youth. 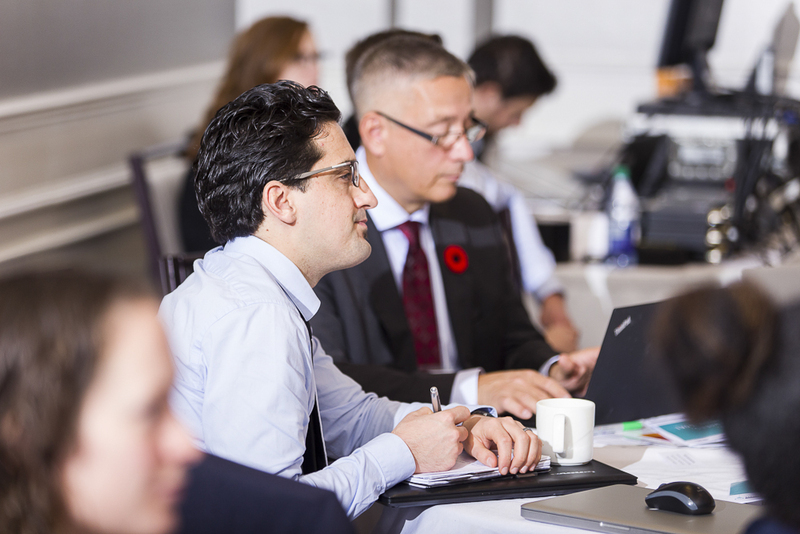 In February of 2017, the Training Core had the opportunity to employ the suggested recommendations and design an interactive workshop to orient newly recruited KidsCan advisors to the basic tenets of health care research in Canada. 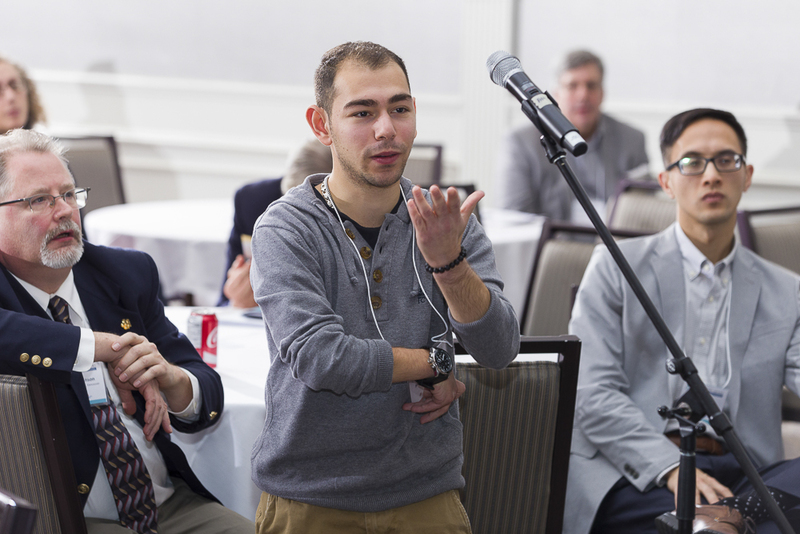 Participants were oriented as to how research projects unfold, how basic biomedical research differs from clinical research, and the role that ethics and peer review play in the process. 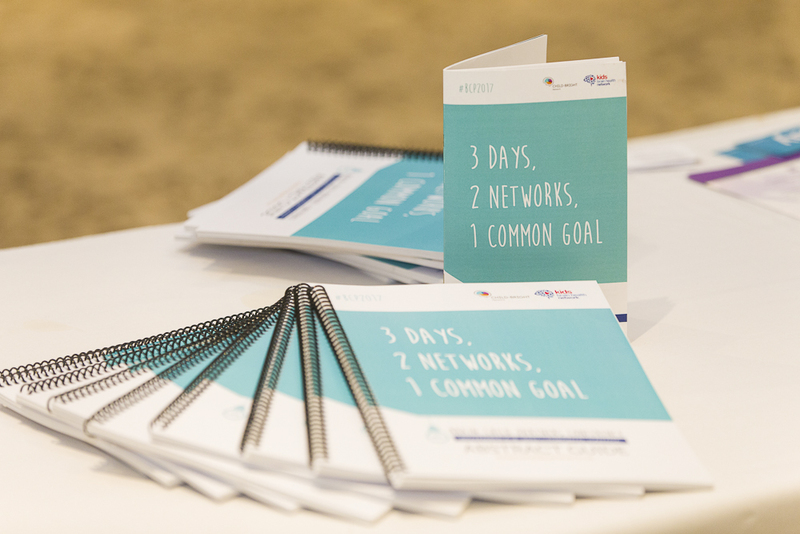 Through this workshop, participants were further challenged with how the principles of patient-oriented research will play a role in Network-wide research projects to engage patients as partners. Throughout the training session, it was clear to the facilitator that these youth are not only highly engaged, but strongly committed to having their voices represented at the table to influence research agendas that impact the pediatric population. 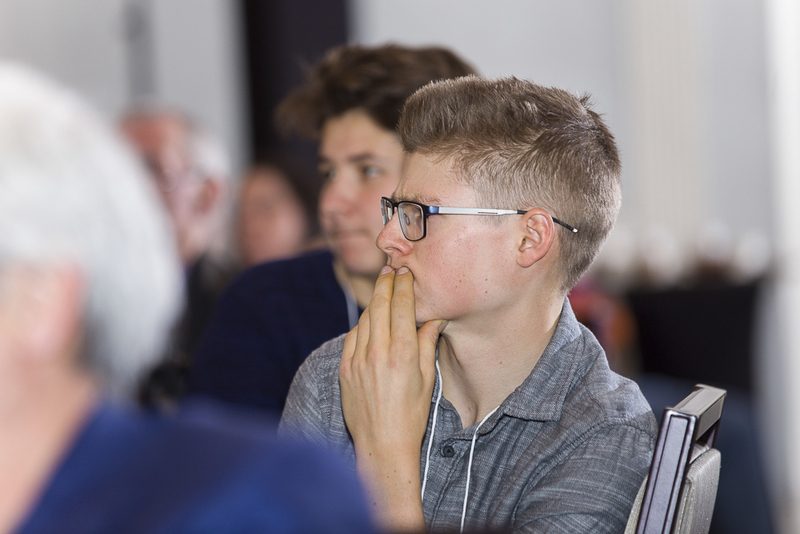 Together, researchers and representatives from KidsCan will be able to roll out research projects that more meaningfully engage with youth through various stages of the research process. 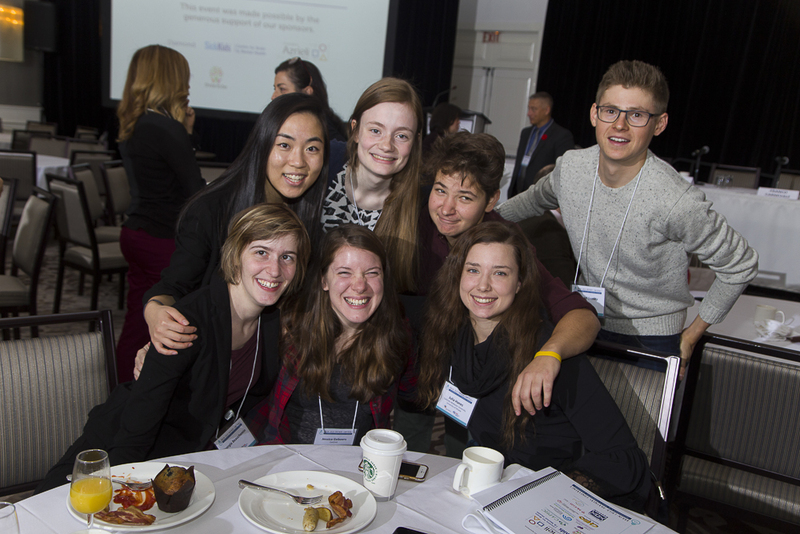 From October 25 to 27, members of our CHILD-BRIGHT team attended CIHR's Strategy for Patient-Oriented Research (SPOR) Summit in Ottawa, an event that brought together 300 SPOR stakeholders, including patients, federal/provincial/territorial ministries, partners, researchers and clinicians. A marketplace opened the three-day event, during which time our team hosted a widely visited booth and exchanged with other attendees on the vision and mission of our new network. We were joined by some of our network funding partners and also got to visit the booths and meet other SPOR network members, SPOR support unit staff, and affiliated organization from across Canada and most importantly, families and patients. 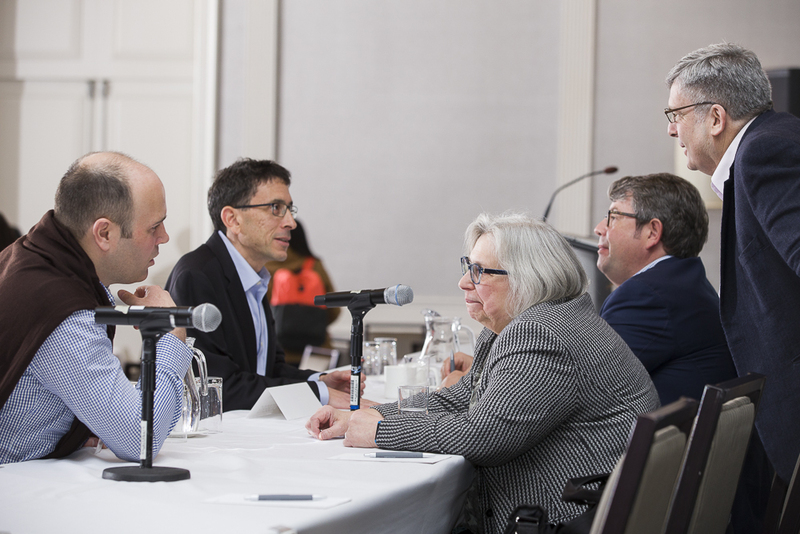 Minister of Health Jane Philpott then opened the three-day series of workshops, panel discussions and informal gatherings during which time all attendees learned and exchanged on various issues relating to patient-oriented research. Interested in sharing your story or writing a blog post? Tell us a little bit about yourself and someone from our team will get in touch with you!